With Thanksgiving right around the corner (how is it one week away), are we all dreaming about turkey yet? Thanksgiving is easily my second favorite holiday, simply because it’s a day full of family and food. What could be better? I love cooking, but most years I don’t have to cook a whole meal. I usually bring sides to our family lunch and dinner, but I do love to cook a ‘mini’ Thanksgiving for just the five us. I usually pick one Saturday before Thanksgiving and fix mostly all the food you would have at Thanksgiving. We have turkey, mashed potatoes, casseroles, rolls, and a few vegetables. It’s fun to do a mini version of our usual Thanksgiving meal, and we’re set for Thanksgiving turkey leftovers for a few days. I know that not many people love leftovers as much as we do. Personally, I don’t see what’s not to love. A home cooked meal that you don’t have to cook and can basically enjoy right now? Sign me up! So, today, I’m sharing two ideas for Thanksgiving turkey leftovers. These might be ideas you’ve seen before, but I wanted to share them anyway. One of these in particular is something I only ever eat after Thanksgiving, so it’s a treat to have it once or twice a year, depending on how much turkey we have leftover! First up, the open face sandwich. My mom would make this after Thanksgiving for lunch and it was so good. 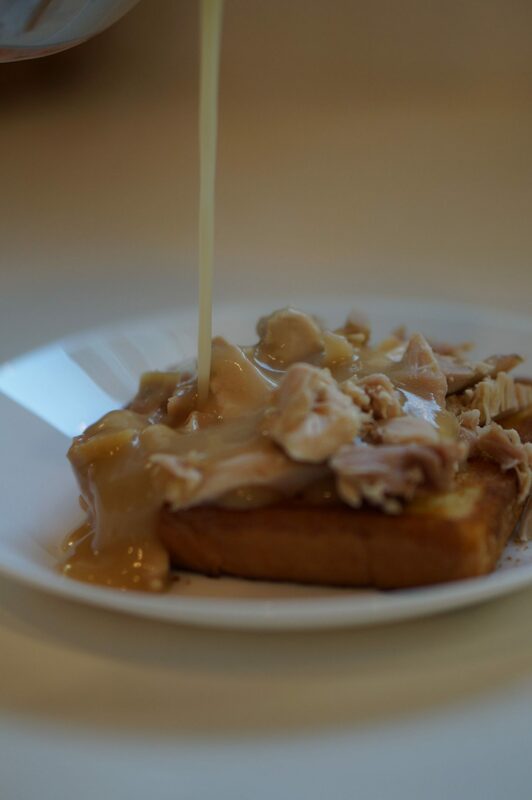 You basically toast bread, plop some turkey on top, and drizzle gravy over it all. 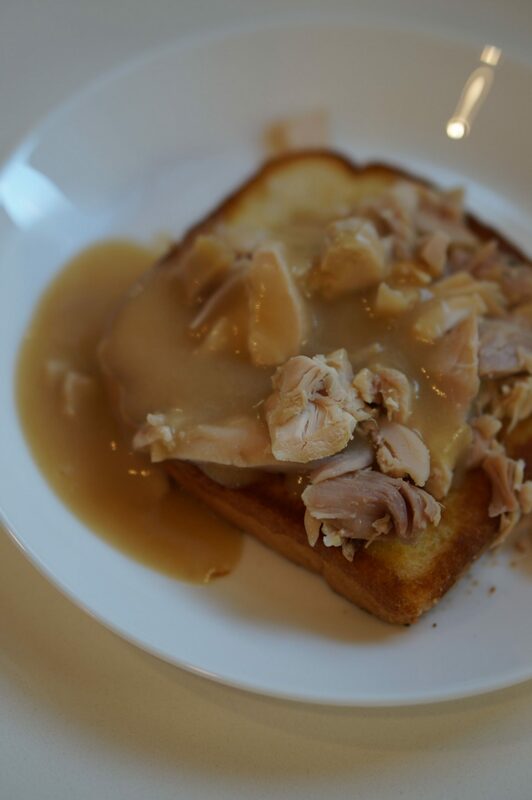 It’s a great way to use up leftover turkey and gravy, and you could sub in leftover bread or rolls from Thanksgiving. 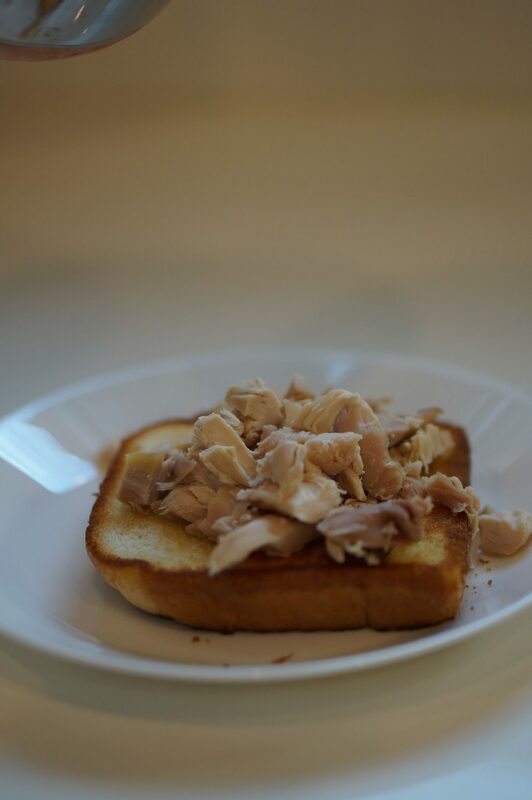 I used texas toast here, and it really held up to the turkey and gravy. 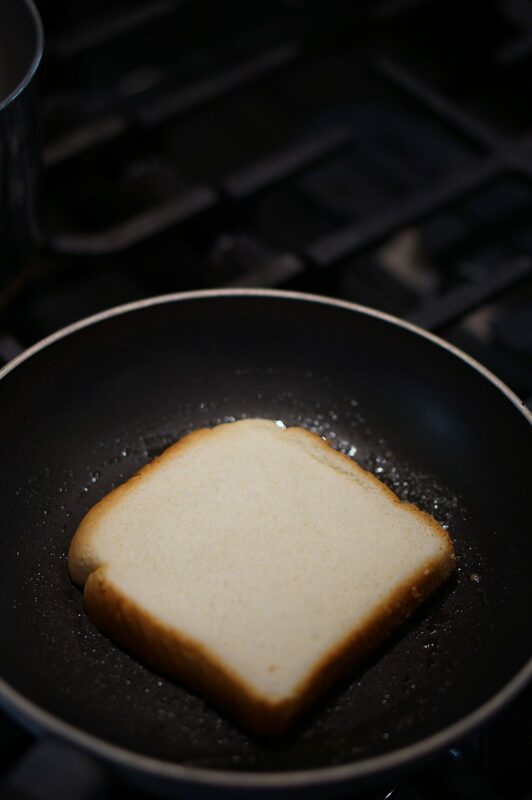 I love to toast the bread like in a pan with a little butter. Treat like like a grilled cheese sandwich without the cheese and one slice of bread. This is so satisfying on a cold day! 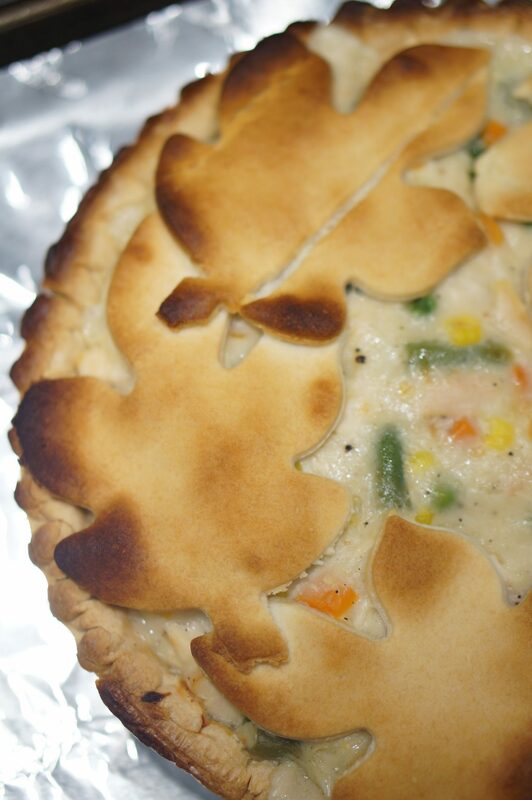 Next up, turkey pot pie! 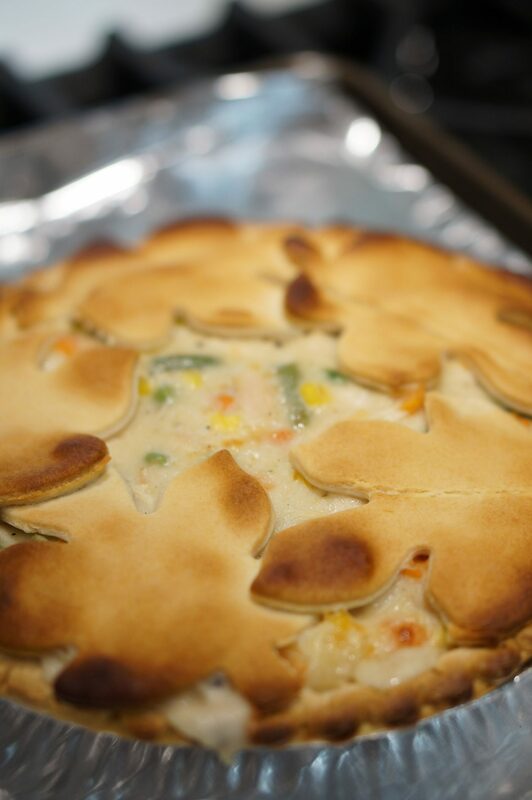 Our second favorite recipe for using up Thanksgiving leftovers is homemade turkey pot pie. This is so, so good on a cold day. 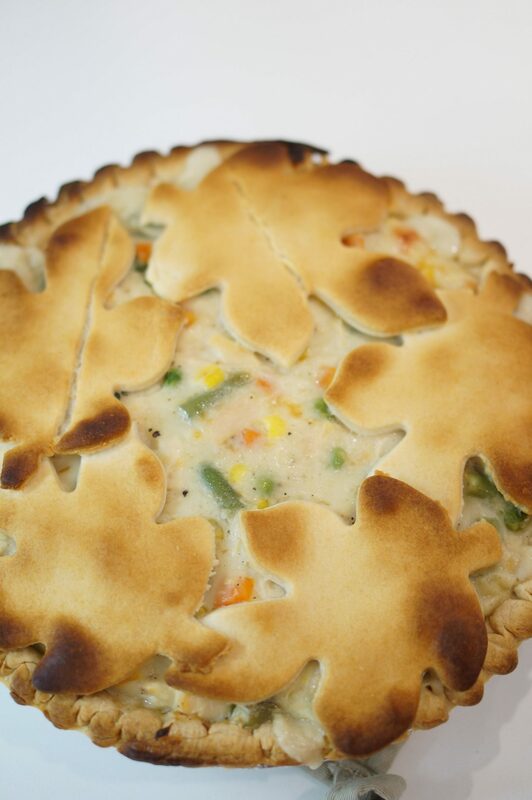 It’s so warm and cozy, and it’s basically a meal in a pie pan. 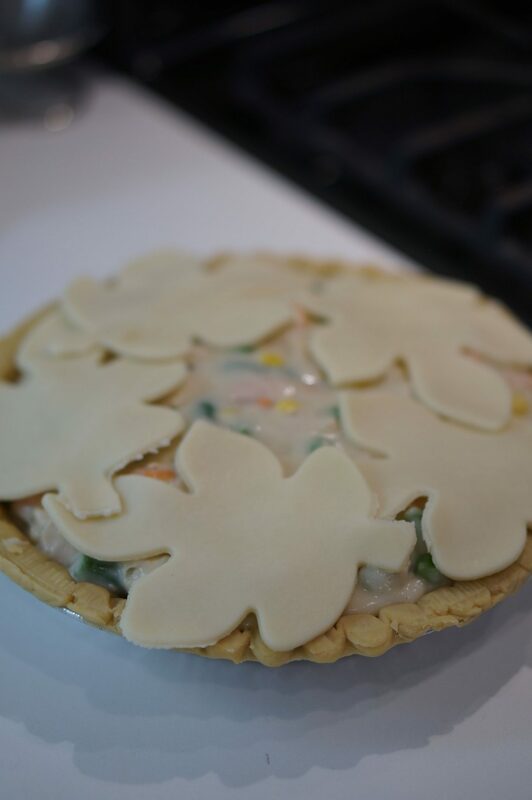 I love using different cookie cutters to decorate the top of the pie. In fact, that might be my favorite part. 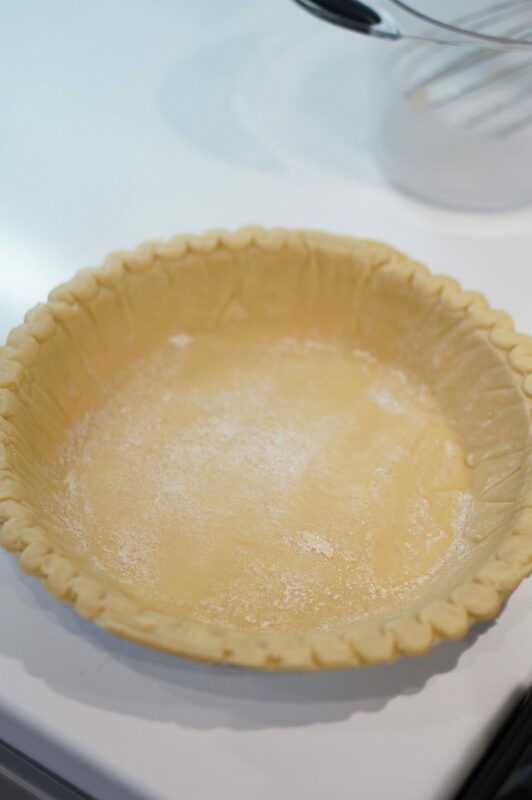 I was trying out a new-to-me refrigerated pie dough, and as you can see it came out a little more brown than I would have liked. It was still super yummy, as I don’t mind a little crispy crust. 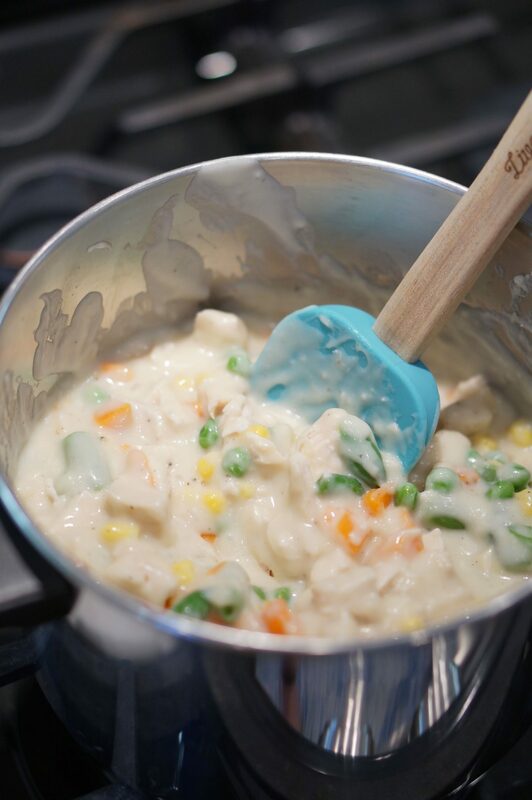 It’s such an easy crowd-pleasing meal! 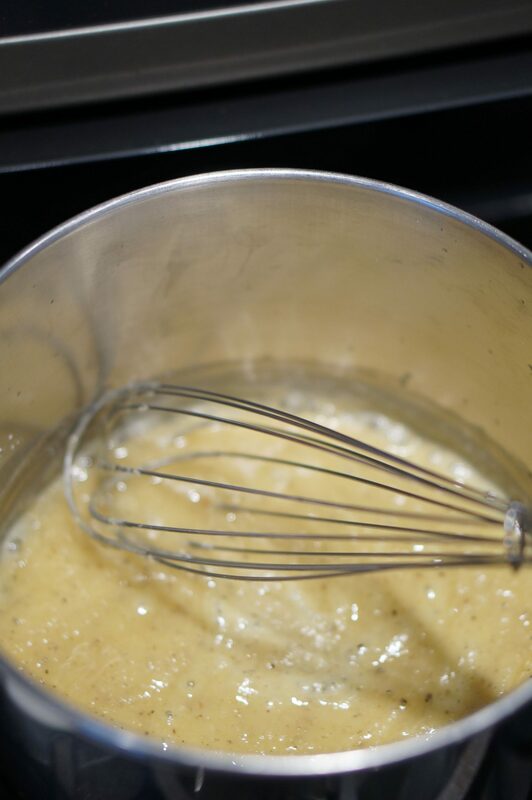 In a saucepan, melt butter over medium heat. Add flour, salt and pepper. 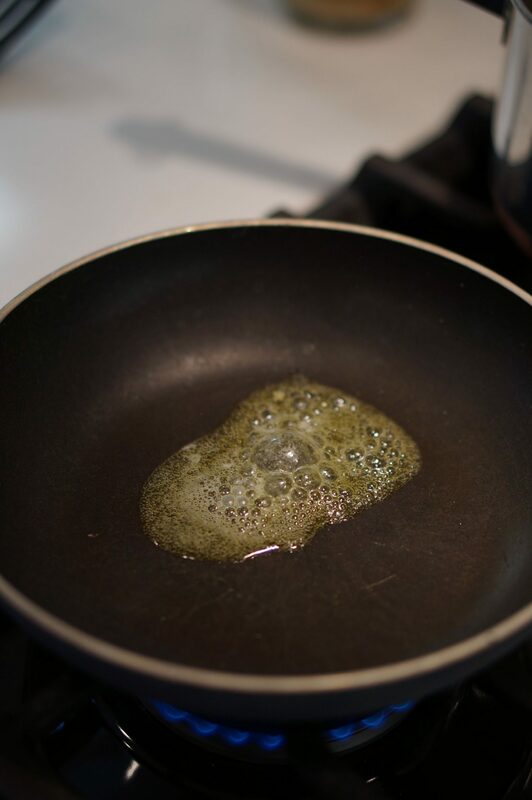 Stir until bubbly. 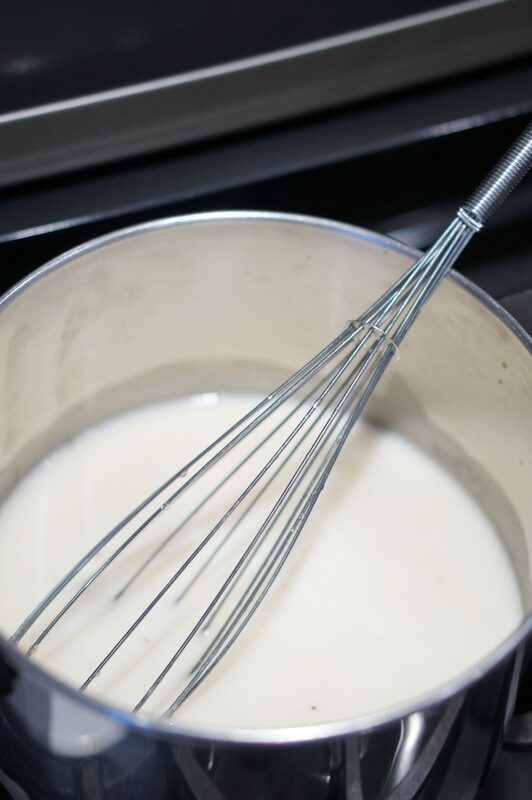 Add broth and milk. Heat to boiling, constantly stirring. 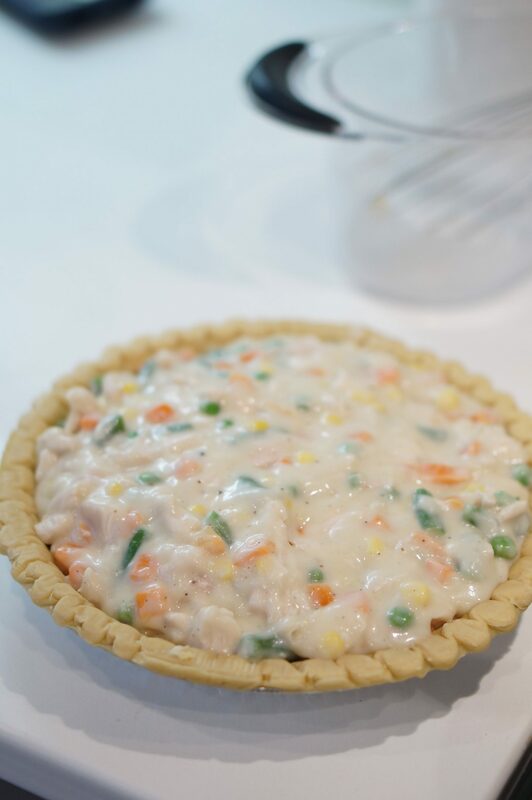 Remove from the heat and add the turkey and mixed vegetables. 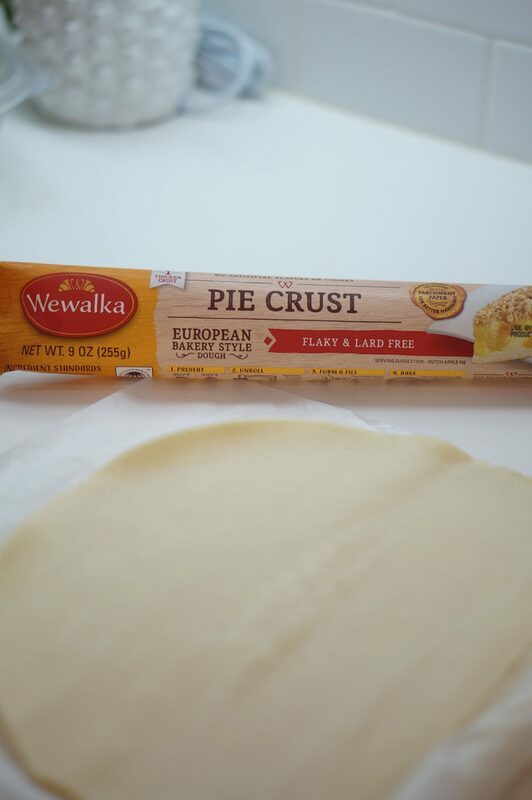 Pour the mixture into the deep dish pie crust. 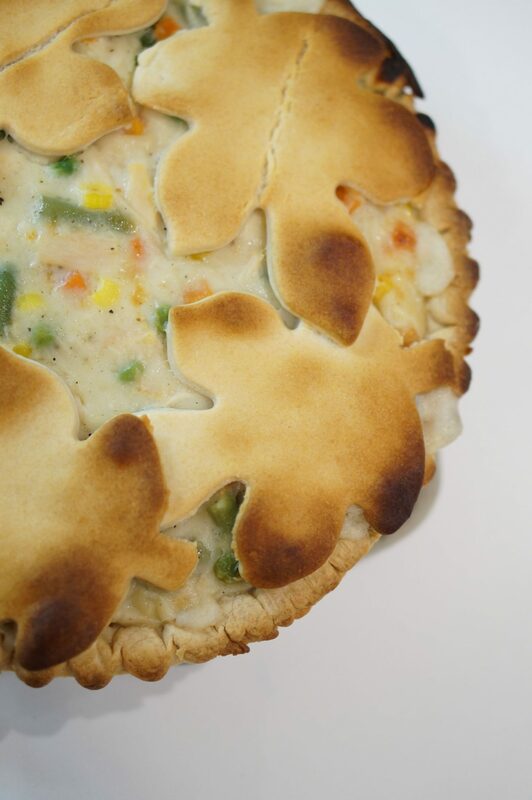 Using another sheet of store bought pie crust and cookie cutters, cut out autumnal shapes and arrange on the top of the pot pie. I hope this helps give you a couple ideas for using up Thanksgiving leftovers. Now, I’m ready for Thanksgiving to get here!